Ted Rath enters his second season with the Los Angeles Rams. He enters his 10th season at the pro level, previously as an assistant strength coach for the Miami Dolphins and Detroit Lions. In his first season leading his own strength and conditioning program, Rath was named the Strength Coach of the year by the Professional Football Strength and Conditioning Coaches Association, an award voted on by strength and conditioning coaches around the NFL. Rath was an integral part in the Rams sports science program, which helped L.A. finish the 2017 season as the healthiest NFL team based on adjusted games lost, according to Football Outsiders, an innovative statistics website. Prior to joining the Rams, Rath was named assistant strength and conditioning coach in Miami for the 2016 season. Before his stint with the Dolphins, he spent seven seasons (2009-15) with the Detroit Lions as an assistant strength and conditioning coach. In 2011, the Lions won 11 games, the most the franchise had won in a single season since 1991. In Detroit, Rath helped start the annual Detroit Lions Strength and Conditioning Clinic in 2011. The event is a forum for providing, sharing and exchanging information in the ever- changing world of strength and conditioning. Prior to Detroit, Rath was an assistant director of strength and conditioning at his alma mater, Toledo, where he directed the strength and conditioning programs for all 15 of the school’s Olympic sports. He also assisted with all phases of football training, including design and implementation of its workouts. Rath spent time at Toledo as a graduate assistant in the strength and conditioning department, focusing on the strength programs for men’s basketball, baseball, track, cross country, golf and swimming.  He began his professional career at Crestwood High School (Dearborn Heights, Mich.) where he served as an assistant football coach and directed the school’s speed and strength training. Rath played linebacker at Toledo from 2003-06 and helped the Rockets win the 2004 Mid-American Conference championship. He is certified through the Collegiate Strength and Conditioning Coaches Association (C.S.C.C.A. ), has written articles for several industry publications and speaks regularly at conferences and football camps. Rath married to his wife, Robin. The couple have three children, Brooklyn, Brady and Emerson.